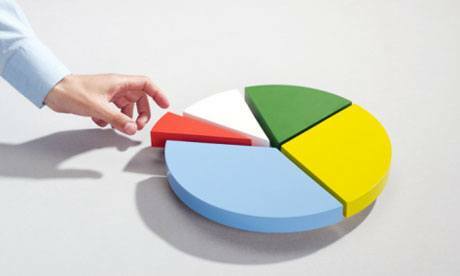 The 5 main types of variables used for Demographic segmentation are as below. Each of the above variable is discussed in detail below. 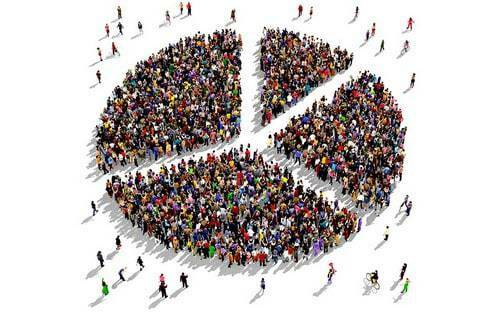 Demographic segmentation is one of the most commonly used forms of segmentation amongst the 4 types of segmentation. 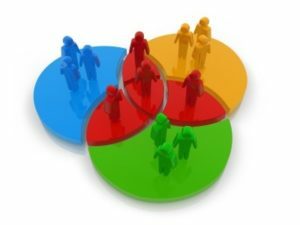 The variables used for Demographic segmentation help divide a large population into specific customer groups. Each and every individual has an age, gender, income etc. Thus for mass marketing, this becomes one of the best ways to diversify individuals. This also helps in analyzing lots of data in shorter time for market research as well as for promotions. One of the first variable of demographic segmentation is age. This is because consumer needs and wants change with their age. A youngster might want a mobile phone but an earning professional will want a communicator with lots of extra features such as email and file editing support. Thus even though the basic functionality of the product is same, the wants are different. This is the primary reason for using age as a variable in demographic segmentation. Closely connected to age, the life cycle stage of a consumer group defines what will be the need of that particular customer. Example – a toddler will need infant food, a child will need dolls and toys, a middle age customer will need insurance and investment plans and finally an old age person might need retirement plans. This demographic segment cannot be said as an “Age” segment because these customers are in specific phase of their “Life”. Men are from mars and women are from Venus. So naturally their preferences differ. Where men might want the latest in technology, women might desire the latest in Fashion (point is debatable nowadays) There are several products which are gender focused such as deodorants, clothing, accessories, footwear and even automobiles. Women are gaining acceptance even in under developed economies and this has seen an increasing focus on women along with men as customers. BMW, Mercedes, Ferrari, these cars have customers who are much more quality and luxury conscious then others. So what would be the target group of such products? The high income customer. Similarly, in FMCG, you will see many brands and products which are targeted towards the Sec B and Sec C customers. Thus, income too can be used to define a customer group from a population. These customers are generally divided as Sec, Sec B and Sec C customers depending on their income and purchasing power. Ever seen the advertising of a mass brand like Coca cola or Pepsi. Although these two brands have their own global advertising, but they also have specific advertising in each country which they enter. The messages of these advertisements are completely different and are based on the local customs, religions as well as nationality. 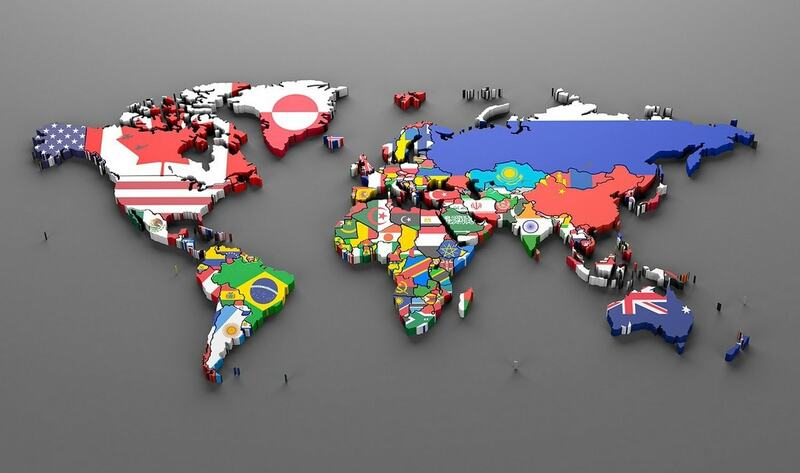 With the tremendous increase in international business, there is also an increase in the usage of demographic segmentation on the basis of religion, race and nationality. 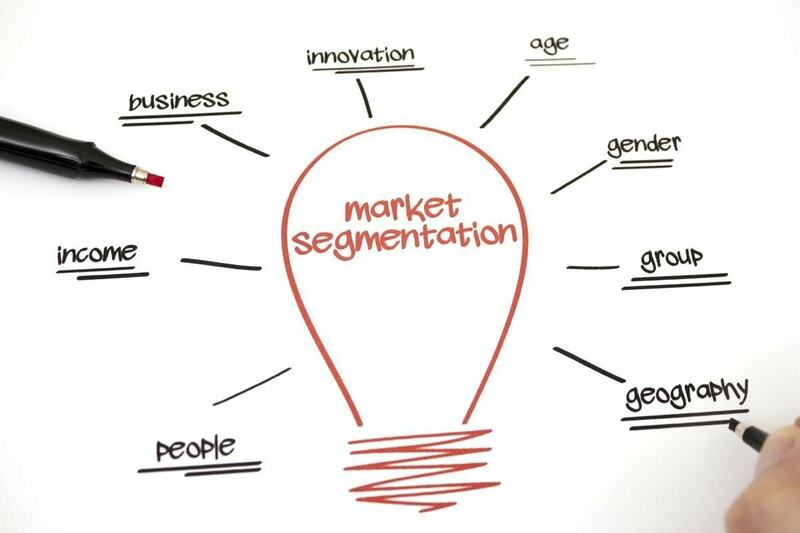 Other forms of segmentation are Geographic segmentation, Usage based segmentation and Psychographic segmentation. 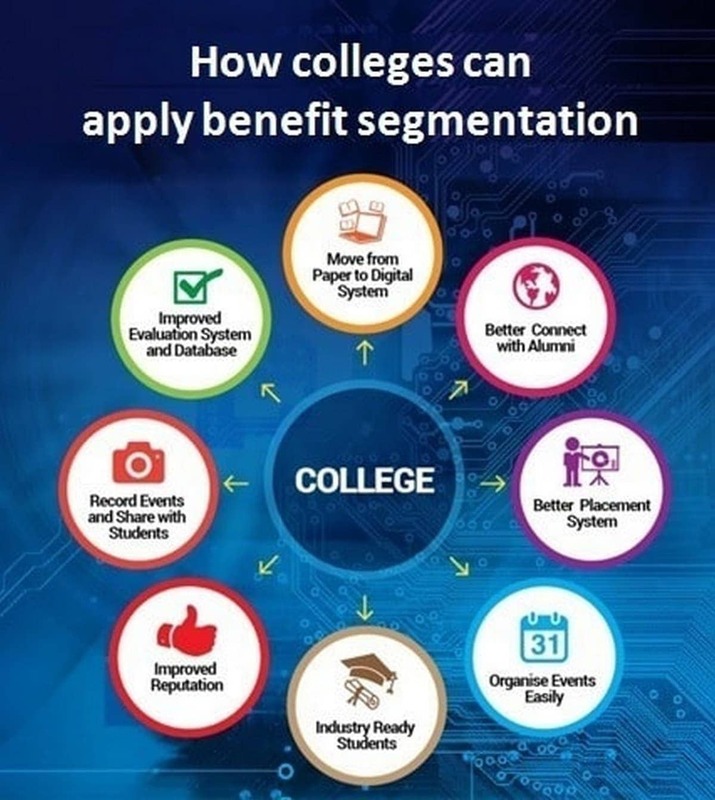 You can read all about segmentation here. I can definitely see how behavior segmentation information would be very useful for marketers. Obviously if you are selling something, knowing the buying habits of your customers is going to be helpful. Amazing work well done thank you for the information it has helped me! am glade to be part of your audience keep it up. I want to know of any article reference, which specifically uses religion as a basis for segmentation. I would be grateful if I can get some help in this regard.